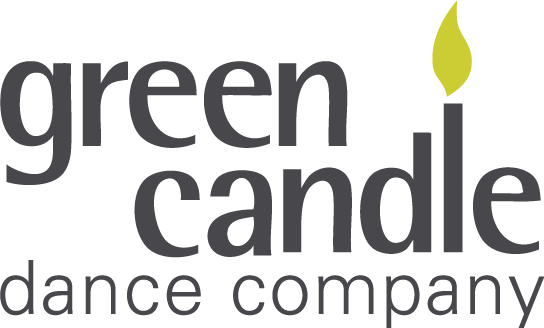 Over the past few years, Green Candle has become increasingly involved in dance and music projects specifically for people living with different stages of dementia. Although for many years the company has worked with groups of older people, some of whom were living with dementia, it is now often called upon to work with groups all of whom have some degree of dementia. 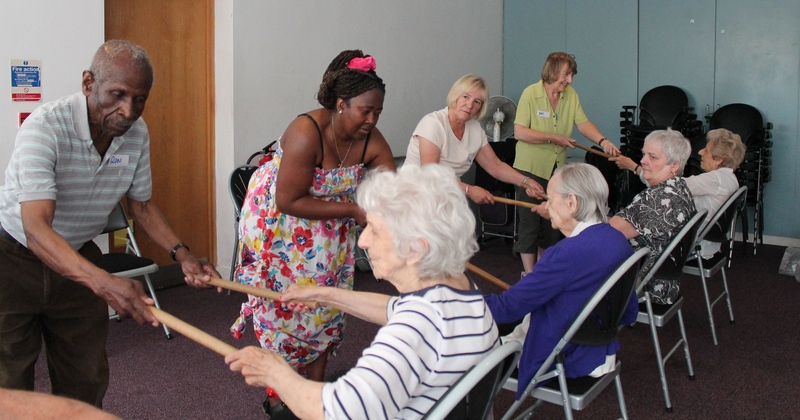 Hearts and Minds – part of a project instigated by Age Exchange in which Green Candle ran a 20 week programme of dance for people living with dementia in a residential home in Lambeth, South London. London Arts Challenge in which Green Candle ran a programme of workshops in conjunction with Arts 4 Dementia for people with recently diagnosed dementia. Uplift! – a dance and music project in Redbridge in partnership with North East London NHS Foundation Trust – Redbridge Older Adults Mental Health Team & Memory Service, Age UK Redbridge, Elderberries Day Care Centre and Alzheimer’s Society Redbridge. Remember to Dance – a project in partnership with East London NHS Foundation Trust and the Alzheimer’s Society, composed of two strands: one a five year project, working with people with dementia still living in the community together with their carers and the other a two year project working in the Dementia Assessment Unit at Mile End Hospital with people with more advanced dementia. Both strands of the initial two year project, were funded by the Headley Trust and evaluated by the Sidney de Haan Research Centre for Arts and Health. The first strand working with people in the community continues for a further three years funded by Tower Hamlets. The project featured in a BBC News Health Report in 2015. Time to Dance at Aspen Court – a 30 week dance and live music project for people living with dementia in the residential care home funded by City Bridge Trust and Tower Hamlets. Sanctuary – Shine! – our most recent partnership commencing September 2015 – July 2016 with the Sanctuary Group, delivering two 30 week projects of live music and dance in two care homes in Woolwich and Edmonton, with bursary places for two Sanctuary Care staff on the Green Candle Diploma in Leading Dance for Older People, funded by City Bridge Trust. WHAT? Dance sessions with live music for people living with early stage dementia and their carers. WHO? Open to all abilities, including those who need to remain seated. Find out more about the benefits of Remember to Dance by reading the summary or full report of the two year research by Sidney de Haan Research Centre for Arts and Health, watch the clip below to get an insight into the programme or see the video report on the BBC News Health website.